IEF reference standard pI markers are essential for calibration of the isoelectric point (pI) of proteins in CIEF. AES has developed the most comprehensive pI markers in the world. They are ready to dilute 100 times into a sample and carrier ampholytes mixture for protein pI calibration, confirmation of pH gradient linearity, and CIEF process control. 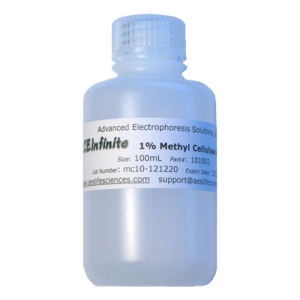 To facilitate accurate and reproducible pI calibration, at least one CEInfinite pI marker is provided within each 0.5 pH unit . Small peptide pI markers may be degraded in the presence of enzyme, which interrupts protein assays. 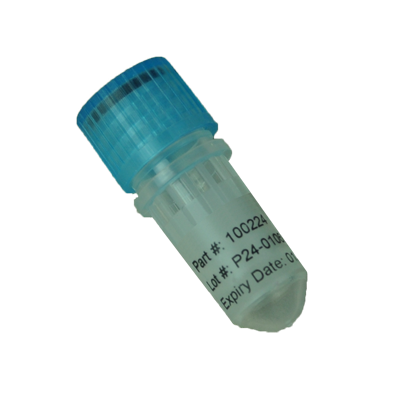 AES provides selection of pI markers from p 2.85 to 10.45 that resist to enzyme digestion. 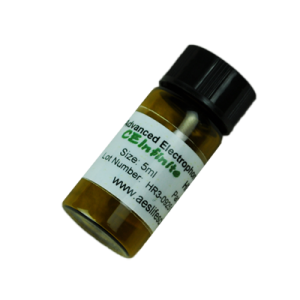 CEInfinite pI markers are provided in a variety of package sizes and have long shelf lives, which make it easy for you to reduce potential waste and save your restocking time.